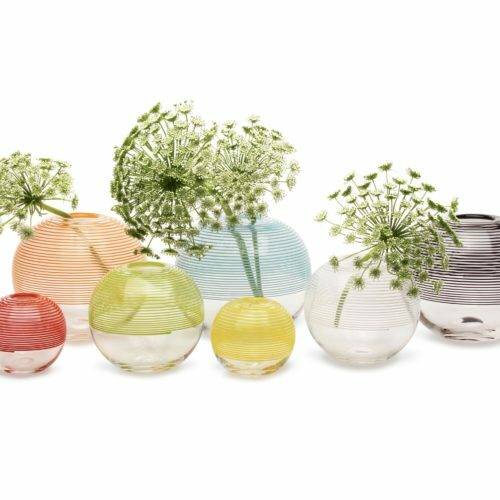 Spiral Vases are available in 3 sizes and 8 colors. 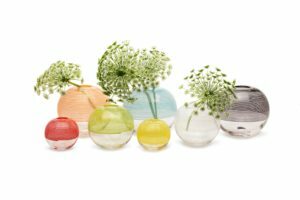 For a single stem or small bouquet, these vases will be beautiful on a window sill, mantle or bedside table. 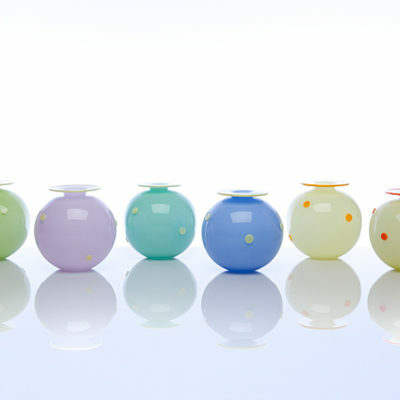 Mix and match sizes and colors, and find the perfect grouping for you or someone you love! 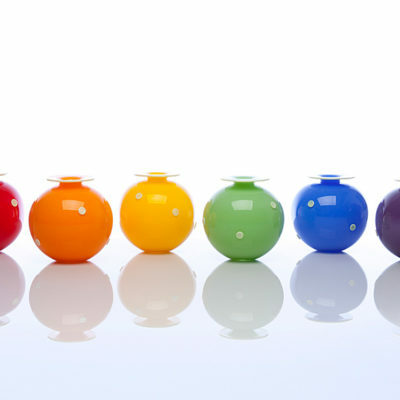 Colors: red, orange, yellow, green, turquoise, white, lapis blue, and black.